Light a candle & read a book. 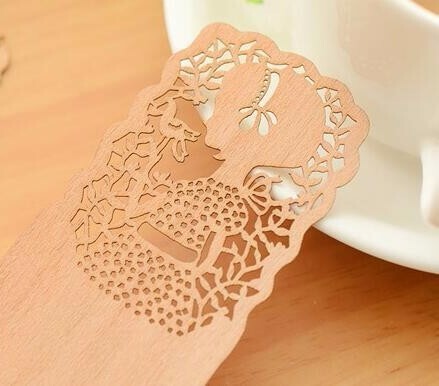 Before you drift off to sleep, save the page with these elegant wooden bookmarks! They're beautiful, yet fragile so handle with care! Join our newsletter for latest offers, sneak peeks, giveaways and more!